Compare and review top video hosting providers for business (host video ads, pay per view videos, restricted access video on demand, big videos/documentaries/movies/series, adult videos, own player with own ads and/or access control). High volume providers with plans that can handle at least 5000 Gb transfer per month were considered. 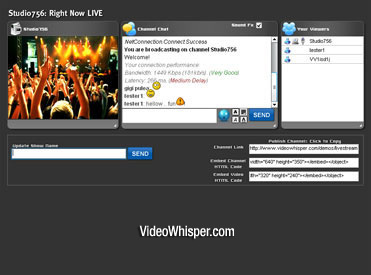 *Entry plan for VideoWhisper comes with 2Tb/month. **VideoShareVOD provides dynamic VOD hosting as multiples of the $20/mo plan. 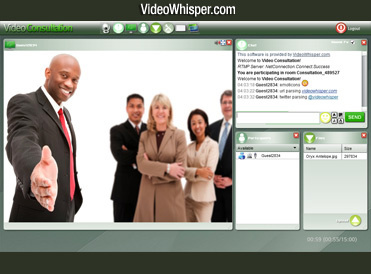 For higher volume than 5 units it’s more affordable to take the higher VideoWhisper hosting options. This estimates continuous bandwidth use (connection) required on server to consume the monthly transfer amount, continuously. Values are estimated by dividing total monthly transfer to seconds in a month and converting to bps. As seen in table above, to consume over 30 Tb/month a regular 100 Mbps server connection is not enough. That’s why most providers can’t handle volumes over 30Mbps on their servers, even if used fluently. Bad thing about such providers with 100 Mbps connection is that they can’t handle traffic spikes. With a 100Mbps maximum transfer that can occur in theory in a day is 1Tb. That means even if plan includes 30Tb/month, if there’s a surge of visitors in some days and require more than the average, they will not be able to access content due to connection limits. From offers above, it looks like only VideoWhisper provides 1000Mbps Video Hosting and maybe Wistia while rest use 100Mbps servers.